The Keystone Cut Ups will play all regions, worldwide. “Moon” and “Magic” is a AA side 7 inch single, also on the Illegal Art label. Both tracks are taken from The Keystone Cut Ups DVD. With this release, Illegal Art continues to embrace a pay-what-you-want business model for high-quality downloads. All label releases over the last five years have been issued (or reissued) under a the flexible payment system. 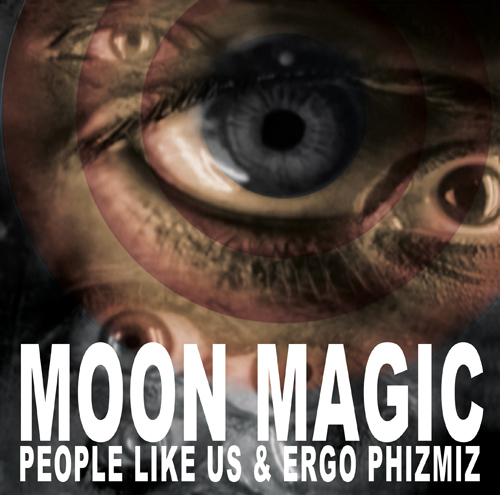 People Like Us & Ergo Phizmiz also have a history of offering free downloads of entire projects, both new and old. We’re very pleased to have received a favourable review in The Wire Magazine (October 2012) of our forthcoming DVD (and digital download) ((oh, and a 7 inch single!!)) THE KEYSTONE CUT UPS. We’ll be announcing more about this on 30th September. Alongside our posting of 25 New Titles for viewing and download on UbuWeb, we are very pleased to have compiled the UbuWeb Top Twenty for September 2012. And on the UbuWeb homepage, right hand column. As many of you know, we have been sharing our work for free online since 2000, and on UbuWeb since 2003. We’re really pleased to announce that we have been updating our collection with Ubu and have added 25 more film and sound works. You can preview the titles in the browser, and also download.